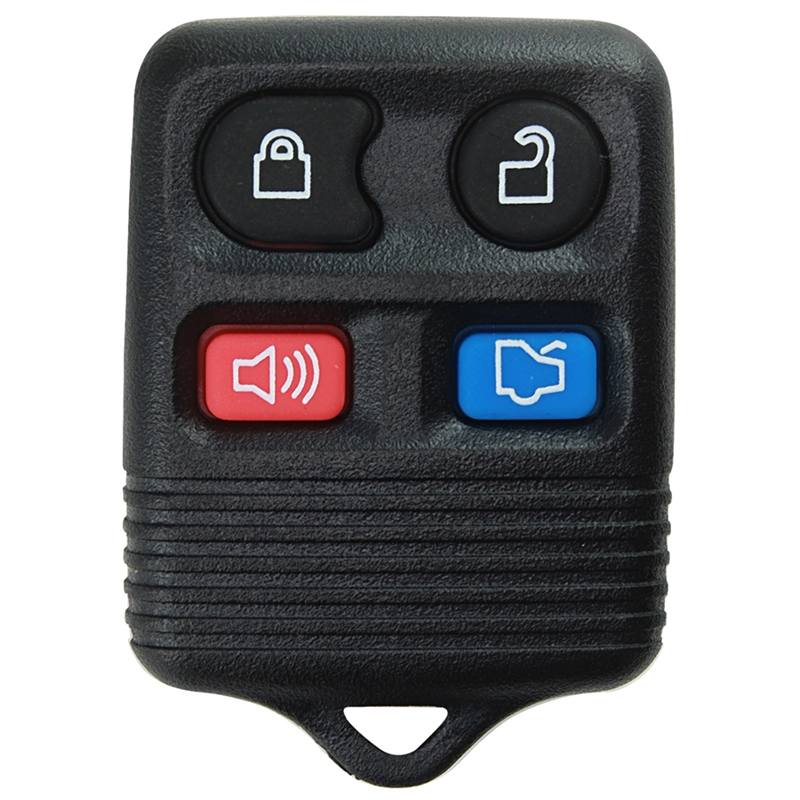 We all use Car Remote fob to enter our car, lock and unlock its several functionalities. But do you know some interesting facts related to this technology that makes the modern cars so easy to use? Check out if you have something yet to know about them. The cars released in the last few years are good examples of how technology can allow you to go more lazier. Today you don't need the car key to be inserted to enter the car as the car won't stop you from getting in once your car is equipped with the keyless entry system. Today, almost all of us have that "remote entry" device with us that has replaced the earlier key-chain, and since then as a layman, we are having a few inevitable questions floating at the back of our mind- the first one must be 'exactly what happens when I push the buttons of this Key?' The next one must be, 'how does the car obey the instructions from a distance of 20 feet from me?' followed by the most crucial one, 'how much safe is it?' This question becomes overbearing when we hand it over at a valet parking or when we see such cars being sold at car accessories store. We all fear if others can get into our car with their set of keys. If you want to have some peace of mind and free yourself from this troubling doubts, this article will surely help you to some extent. In brief, we can say that the keyless entry is an electronic lock system that controls the access to a vehicle without the use of a traditional key. Instead, the lock uses an electronic remote-control handheld device that is used as the key that gets activated on the basis of proximity to the car. It functions the same way as a mechanical key without any requirement of physical contact. 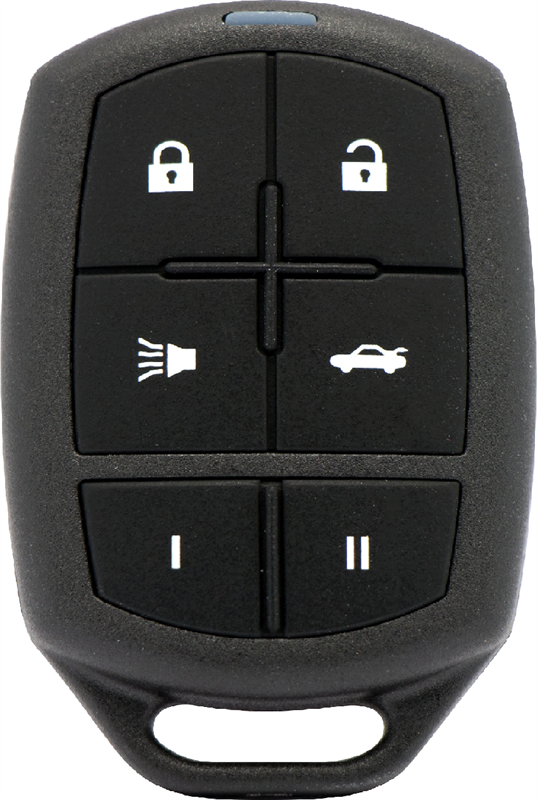 A remote keyless entry system includes both a remote keyless entry system (RKE), that is responsible for unlocking the doors, as well as a remote keyless ignition system (RKI), that works behind starting off the engine. The Keyless remotes are made of short-range radio transmitters, that works when it is within the range of 5–20 meters from the car. With the push of every button, it sends out a signal code by radio waves to the receiver unit that is placed in the car instructing the door locks to be opened or closed. Generally, either the horn or a chirping sound is used to indicate the status of the lock. While a single sound indicates the locks to be closed, twice a sound will let you know that it is unlocked. The advanced key fobs that are basically the car remote have buttons dedicated to lock and unlock the trunk or the tailgate. Few latest minivan models, that have power sliding doors and power windows are also included within the functionalities of the remote. 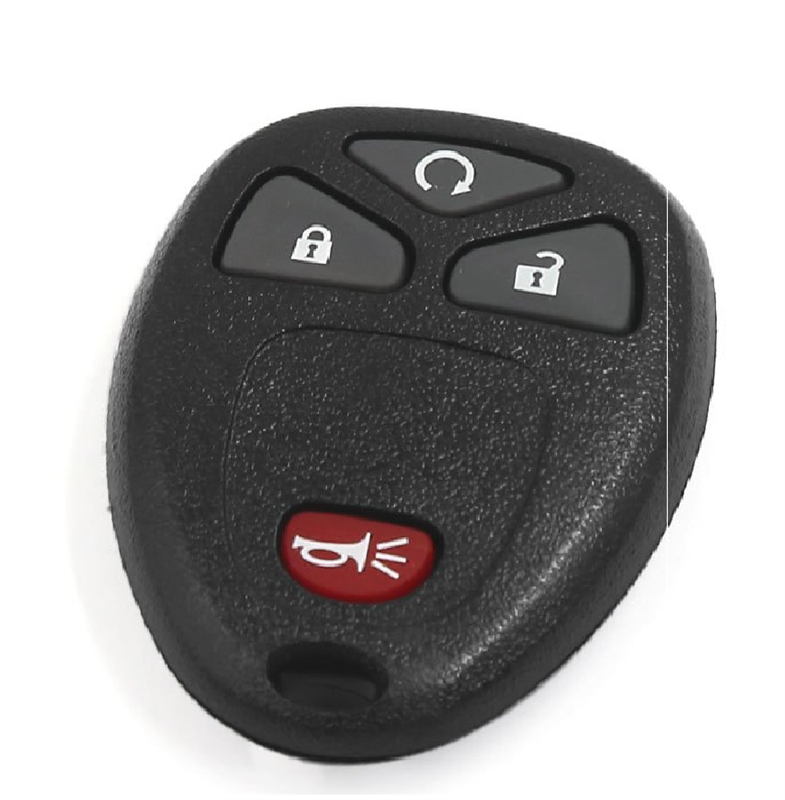 Some latest keyless fobs feature a red panic button to activate the car alarm while some include the ignition of the engine and operations regarding the convertible tops when the vehicle is parked. Most of the keyless systems today are based on a mechanism which is known as rolling code that is made to avoid the replay errors. With the help of the rolling code, a pseudo-random number generator starts generating a unique sequence of code to unlock the car, each time when an attempt is made to unlock the car. This prevents the thieves from using a similar key fob to steal the car. The latest addition to this keyless entry system is the engine immobilizer, that involves a security key system that is now embedded in most of the modern vehicles. A small chip is placed inside the key under the plastic cover that codes the ignition process, whenever any key is inserted into it. The system ensures that the key will send a unique security code to the ignition, in addition to its own security code. If both the security codes match, the system will allow the vehicle to start once the key is turned on. This is to ensure that if the key codes do not match, the vehicle will not allow the ignition to take place, even if the key is turned on. Technology hackers are always a threat to society. But our scientists and technologists have more creative minds that work for the betterment of society. That is why we hear lesser stories of car theft today than we used to hear before. If you are concerned with your current sets of keys, you can check out its security system by conducting a simple search on Google. If that doesn't sound safe enough, you can always upgrade into an advanced one.